Established in 1996, Tang Clinic specializes in traditional Chinese acupuncture and modern integrative medicine, focusing on the whole person, informed by evidence and employing appropriate therapies toward achieving optimal health and healing. 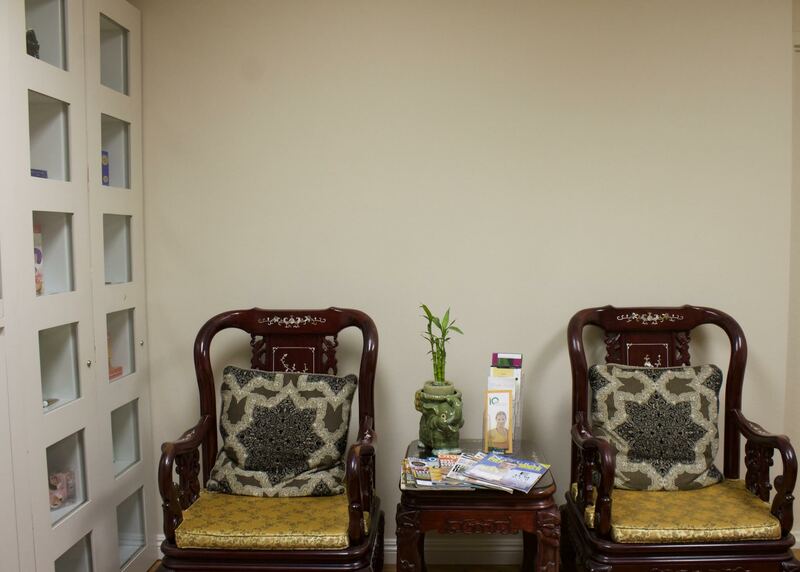 Tang Clinic provides a full range of services, including cosmetic acupuncture and treatment for disorders such as smoking addiction, infertility and weight issues. See our Services page for a complete list. 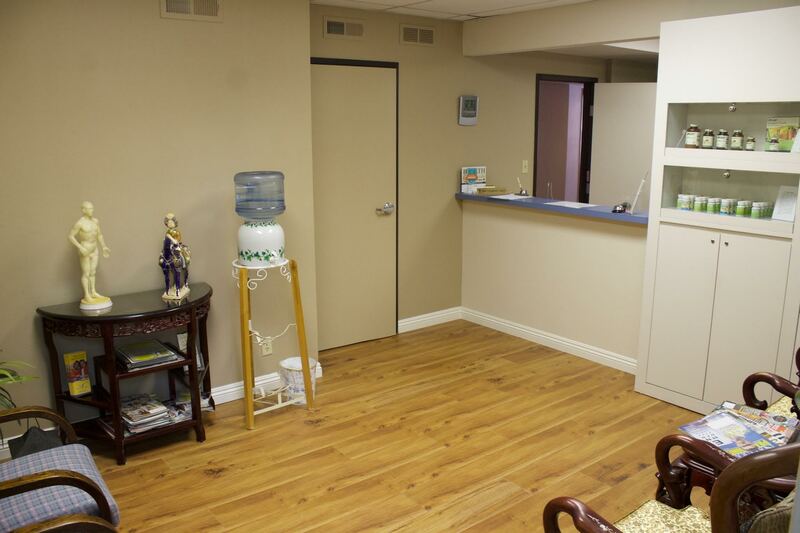 Dr. Shengying Tang and Dr. Yeqing Chen have both been trained in western medicine and Traditional Chinese Medicine. 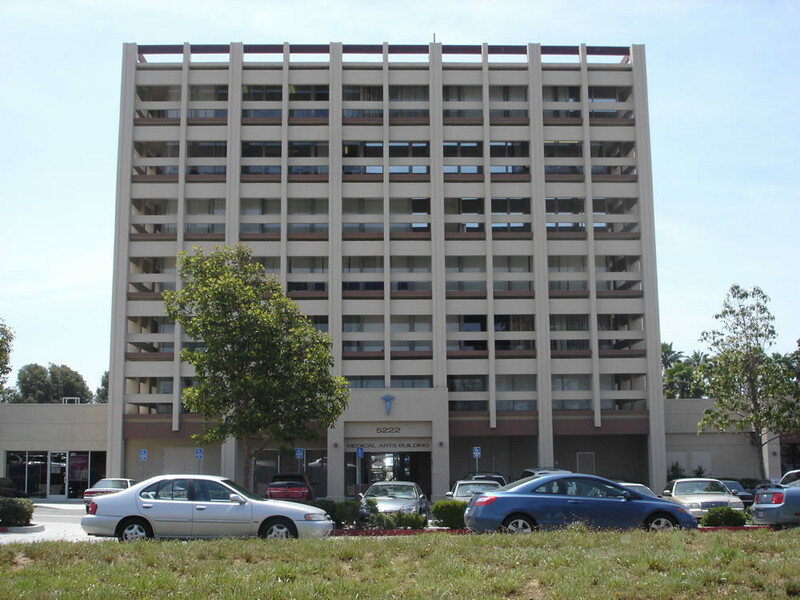 Combined, Dr. Tang and Dr. Chen have over 50 years of experience.